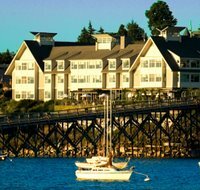 Experience the essence of the Pacific Northwest in a warm, inviting and peaceful haven overlooking beautiful Bellingham Bay and the San Juan Islands. 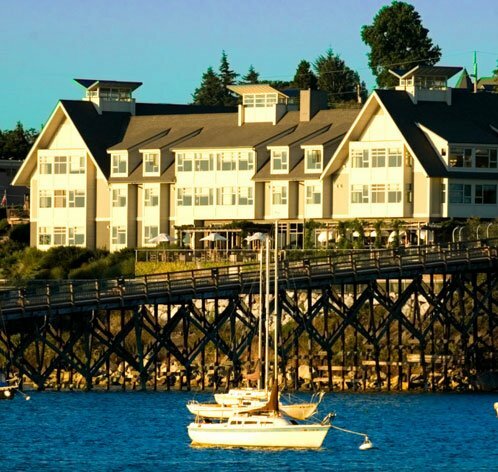 The Chrysalis Spa has one of the most complete spa menus in the Pacific Northwest. Luxurious treatments incorporate many organic and marine elements, resulting in deep relaxation and restored balance.